Starting from August 2009 semester, children of AIT alumni, eligible for admission at AIT, will receive a guaranteed minimum tuition scholarship/fellowship of 25%. AIT Extension Short course scholarships and discounts for AIT alumni:AIT Extension’s policy is to encourage the lifelong engagement of all AIT alumni in continuing professional development, and to provide frequent opportunities for alumni homecoming. AIT Extension (www.extension.ait.ac.th) will also offer one full scholarship to an AIT alumnus/alumna on selected short courses with over 20 participants. These scholarships will be advertised on the AIT Extension website at least six weeks before the beginning of the course, and will be awarded to the alumnus who, in AIT Extension’s judgment, will benefit most from taking this particular professional development course. [This scholarship does not include international transportation or accommodation at the AIT Hotel and Conference Center; it is open to AIT alumni working at AIT]. AIT Extension offers discounts on open advertised courses to all AIT alumni (i.e., graduates of degree programs). To ensure that there is no conflict of interest, it will be limited to AIT alumni not presently working for AIT. 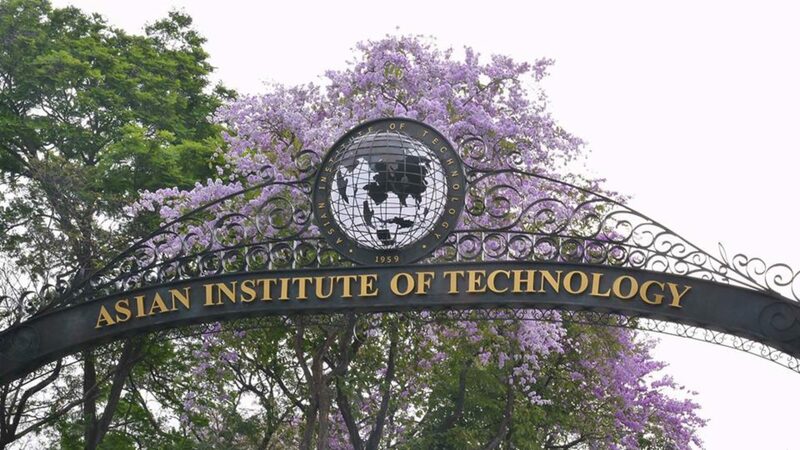 Scholarships worth USD 5,000 for alumni bringing net business worth USD 50,000 to AIT Extension. 100% discount for any alumnus/alumna attending a short course at AIT Extension, and bringing short course business worth USD 10,000. 1. These discounts only apply to open advertised courses offered by AIT Extension. 2. AIT Extension reserves the right to not offer a course for which there are insufficient enrolments of full-fee paying participants.